..:: Rag Doll Software ::.. Brand new version of the popular flash game, from the original author! "Despite its simplistic controls Ragdoll Masters does a great job of crafting an engaging entertainment experience. 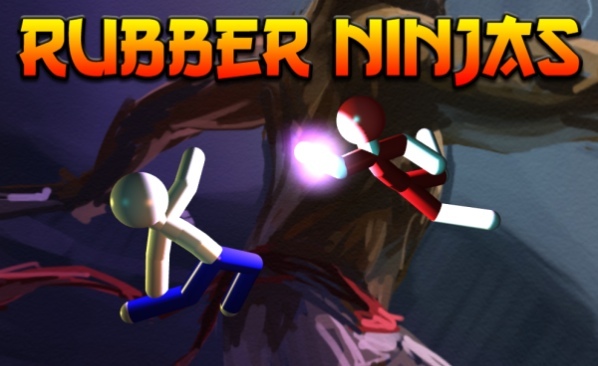 Its a solid implementation of a 2D ragdoll fighting game and a definite bargain at $9.95. Give it a try!" "Following a classic side-scroller/platform jumper formula, N-Ball combines an ultra-realistic physics engine with an imaginative platform environment to make for one of the strangest, but most playable, games available in current Mac shareware."